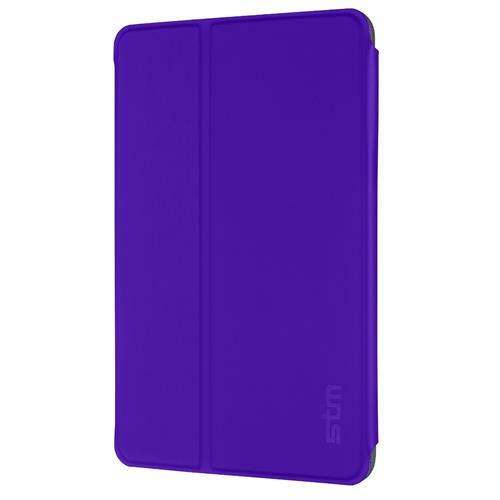 STUDIO is a slim yet protective case designed for first-class protection, multiple viewing angles and comfortable carry. Magnets are cool! So cool, in fact, that this case design is patented. 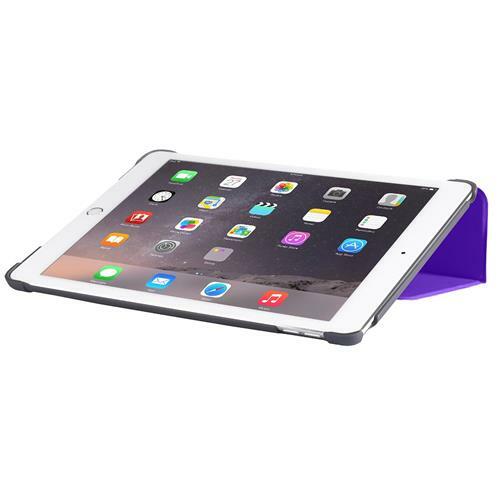 The unique magnetic closure allows you to simply and easily open and close the case. 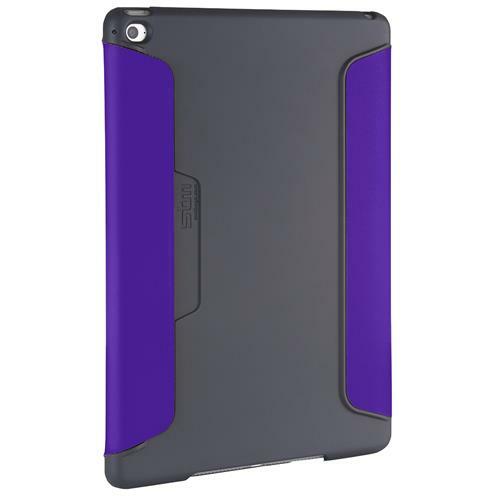 The front cover also activates the " Apple Smart Cover" function - turning the iPad on and putting it to sleep to save battery life. 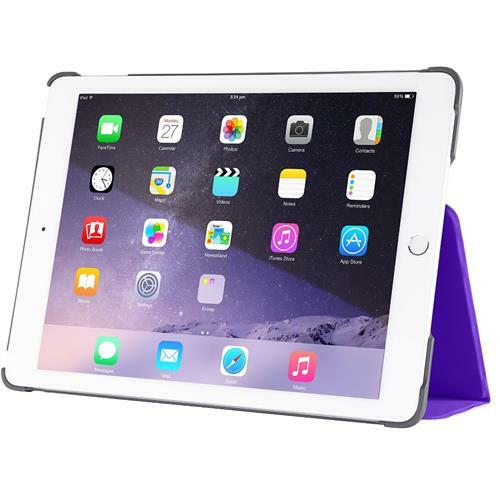 Designed for multiple viewing angles and a comfortable carry, the studio protects your iPad Air 2 from everyday hazards and folds into a stable typing or viewing platform.